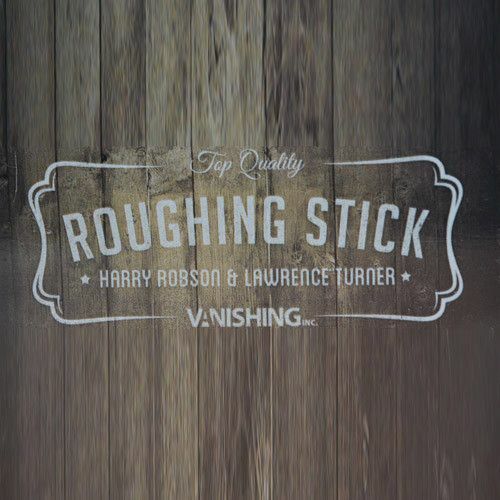 Thirty years of research from Harry Robson has led to the exact formula of what we now present: the Roughing Stick. This is a stick of a hard substance and what it does is simply incredible. 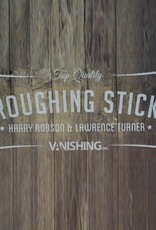 When you rub the surface of the stick against a card, it will act as roughing fluid does, only better. The cards stay together in roughed pairs, yet are more easily separated without fumbling whenever you want.